So says this quote I’ve been seeing for a long time now in my Facebook news feed. I’ve been blogging for some time now, and I’ve realized that if I don’t keep my eyes peeled—I’ll end up as among the ones I originally disdain. I don’t want to sell out this blog as of now, as I have different plans for this place. Inspired by Marketman and his refusal to commercialize his blog, and the no-holds-barred posting of the gentlemen over at Return of Kings, I’ve laid down this sort of blog policy page. This is in addition to the author’s note section indicated before and after some entries. To accommodate your list-comprehending brains, I’m essentially making this section similar to the 21 Demands. I highly encourage you to read the terms below, before proceeding. All content in this blog, whether text or images, is original and created by myself. In the case of content from other sources that I may use, such will be attributed to its original owner/s. I am entitled to full editorial control over all content that appears here, by virtue of my administration and ownership of this blog. All products reviewed in this blog have been paid for by yours truly, with my own money. All products to be featured here were chosen because of the benefits I got during my usage. The personal opinions and views expressed in this blog do not represent that of my employer or any institution I am, was, or will be connected to. All opinions here are that of mine as the owner and administrator of The Monching’s Guide. Comments in this blog are moderated, with anonymous commenting prohibited by default. A one-strike policy is in place; spout out senseless drivel and you will be shown the way out. 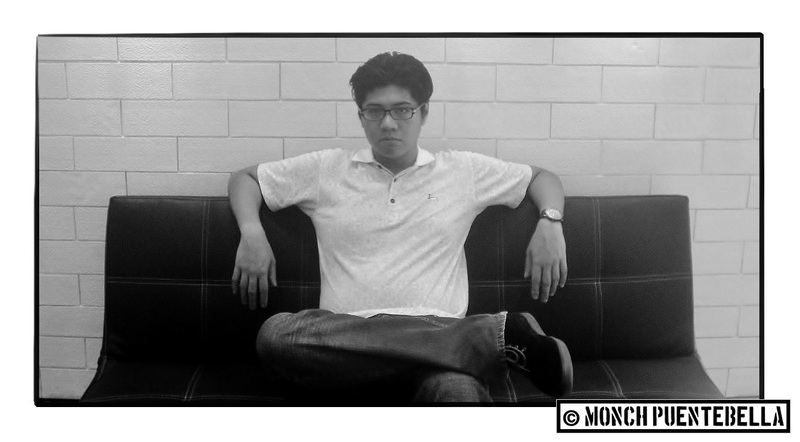 If you wish to work with me, do send me an email at the.monchings.guide@gmail.com and let’s talk from there, eh? However, do note that my response is not a guarantee that I will say yes; I still have the right to decline any offers. I do not collaborate with bullcrap content mill websites similar to BuzzFeed, Gawker, and the like – so quit asking me to become a contributor. Do not expect me to participate in chain posts, tags, or awards as I am not a fan of tagging people just to ride on the bandwagon. 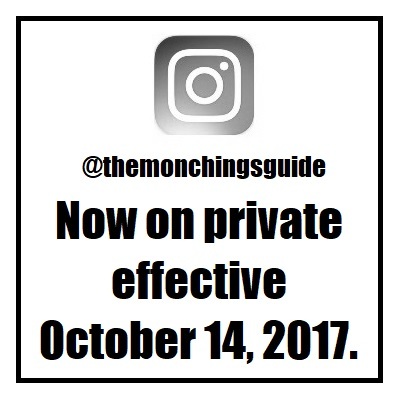 Effective October 19, 2018 – I am officially lifting the foreigner ban here on The Monching’s Guide. However, I only ask one thing from the non-Filipino bloggers who stop by my site: BEHAVE. Be it known that this blog might contain abrasive and triggering content; you have been warned. It is not my responsibility to put a trigger warning with every post that I make. I will not be held liable for any distress that may occur in the course of your visit. Religion and politics are topics that are not welcome here, so kindly keep them out of the conversation. If you do not like what I post here, spare me the drama and ranting and close your browser; I am not forcing anyone to read at gunpoint.